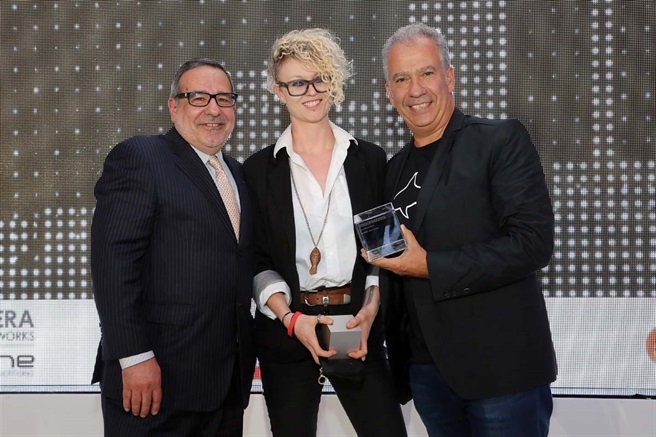 Both Worlds - ZANEWS Takes Home Two Awards at the 2015 IAB Bookmarks and Gets 11 SAFTA Nominations in the Same Week. 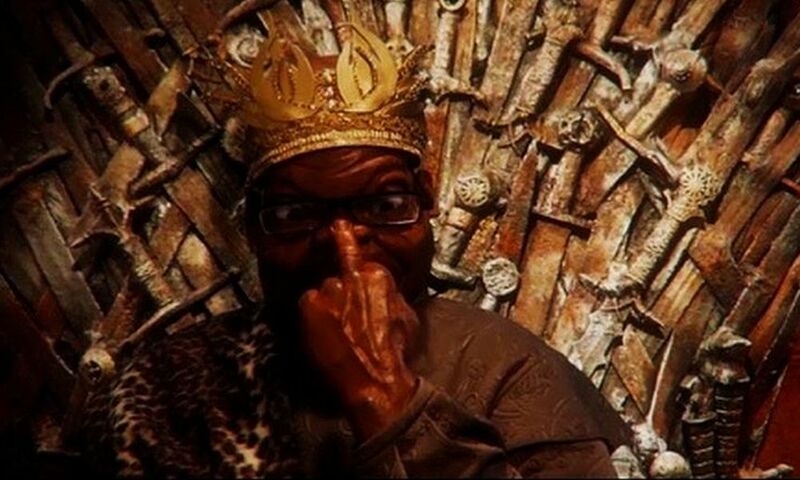 ZANEWS Takes Home Two Awards at the 2015 IAB Bookmarks and Gets 11 SAFTA Nominations in the Same Week. 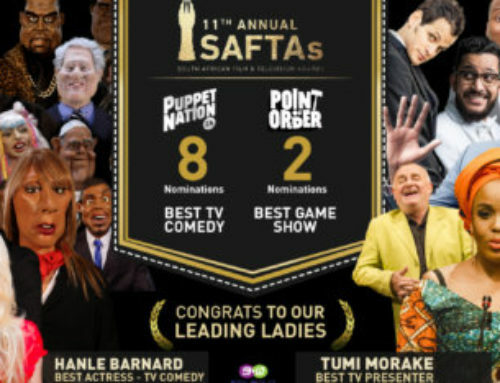 Home/Awards, Puppet Nation/ZANEWS Takes Home Two Awards at the 2015 IAB Bookmarks and Gets 11 SAFTA Nominations in the Same Week. 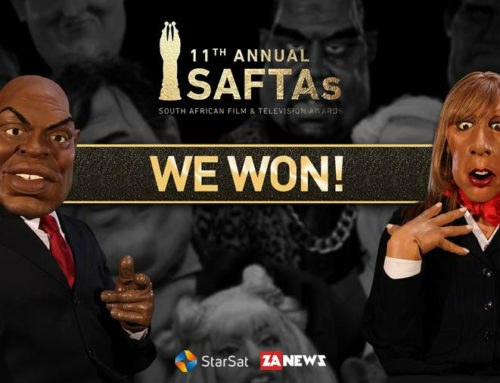 It’s been a great week for ZANEWS, winning a Gold Pixel for Specialist Publishing Site and the award for Best Editorial Team at the Bookmarks, and then receiving 11 SAFTA (South African Film and Television Awards) nominations for ‘Puppet Nation ZA’. 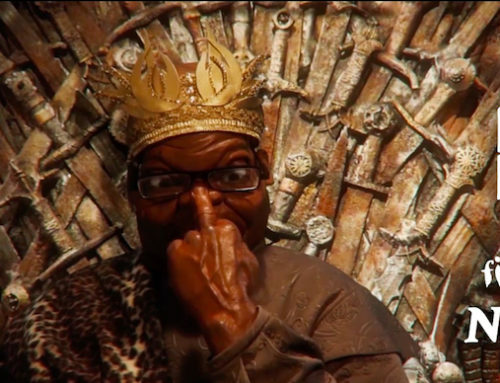 The ZANEWS team not only produces South Africa’s favourite satirical puppet news show, but is also the online home of satire in the country, showcasing cartoons, columns and fake news stories (à la Hayibo and The Onion). 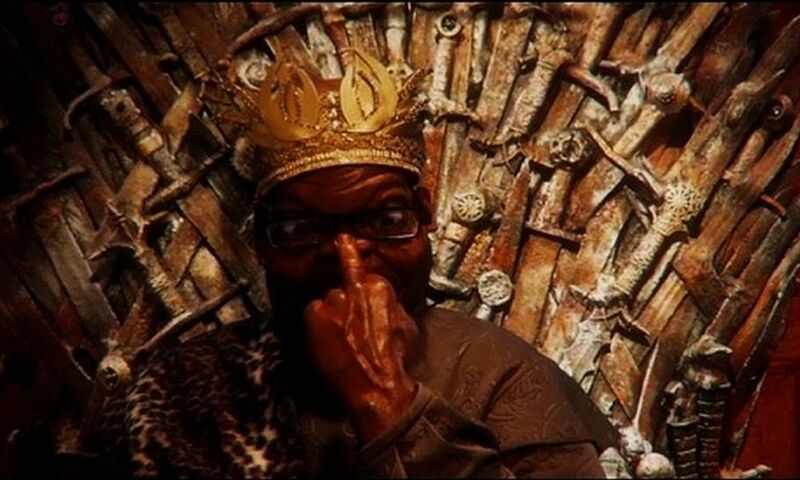 It is ZANEWS’ mission to make laugh, not war, as they believe that South Africa is generally in need of a lot of laughter these days. 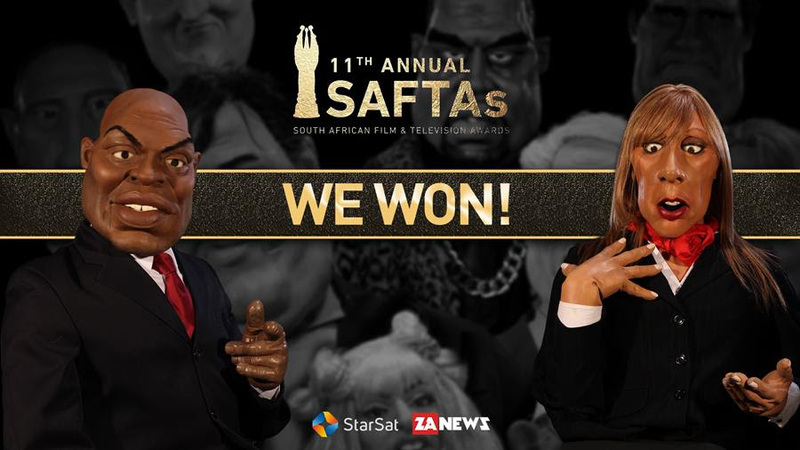 Both Worlds, the production company behind ZANEWS and Puppet Nation, the actors, writers, editors, puppeteers, puppet-makers,, producers, cartoonists, columnists, and technical crew are honoured to share these accolades with its broadcast partner StarOne [a StarSat channel]. 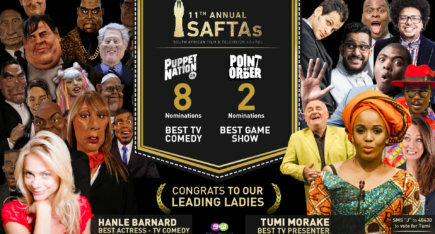 The remarkable effort by the whole team, creating news satire, for puppets, by puppets, week after week bears fruit – a show, a website, a big funny family we can be proud of.